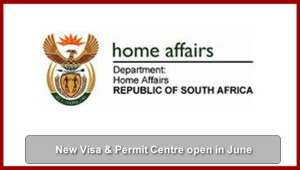 Department of Home Affairs has announced the opening of the VFS Visa & Permit Facilitation Centre in 9 provinces and 11 cities within South Africa. Visa and Permit applications will be accepted at 11 centre in South Africa. These applications will be assessed by Department of Home Affairs in Pretoria. 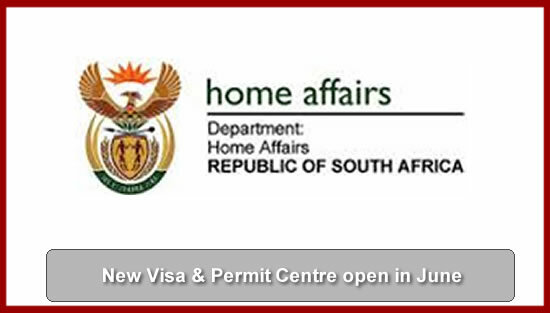 Non-South Africans with a legal residency permit in South Africa can apply for a visa or permit at these centres. 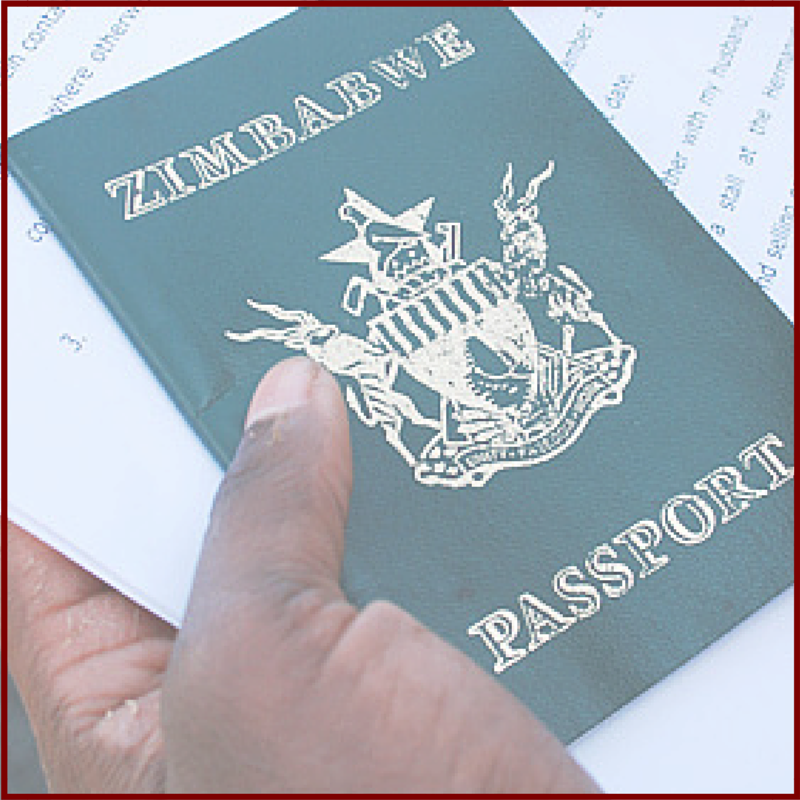 Zimbabwe nationals on Special Dispensation for Zimbabweans Project, Asylum and Refugee cases are directly handled by Department of Home Affairs. 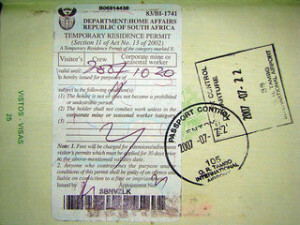 A service fee of R 1350 incl. VAT has to be paid per application. 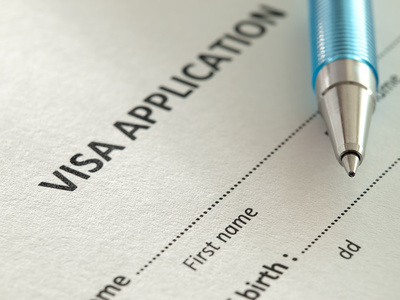 IMPORTANT: VFS operates a call centre to answer your questions about the application process but CANNOT provide immigration advice.